$$$$$$ off of a Photo Booth for a School/College Event or a Birthday Party! Take $100 off of a traditional/inflatable/open air photo booth OR $125 off of our Enchanted Mirror Booth OR $25 off of our Easy Booth! for a school/college related event or a birthday party! LIFETIME D.J./ENCHANTED MIRROR Photo Booth Combo - $250 Discount! Free Lights for your Christmas Party! Well add the Bronze+Haze dance lighting package to your Christmas '16 party for free! Just mention coupon: Christmaslights2016 upon booking a DJ for your party. not to be used with any other offer. Reserve the "A Level" (lifetime) DJ package, along with an Up Light Package, Get 50% off of one of our photo booth packages. Add Bronze/Basic lights to school/college events for free! Spring Special! Add our bronze lighting package to and school/college events at no charge. Use promo code freelightsapr16. not to be combined with any other offer. Expires May 15, 2016. Use promo code SPRING/SUMMER2016 to receive $125 off of a photo booth rental! $150 DISCOUNT for 2015 PHOTO BOOTH rental!!!! $125 discount for September Bridal Show participants! Take $200 off a "Christmas Party" photo booth rental. 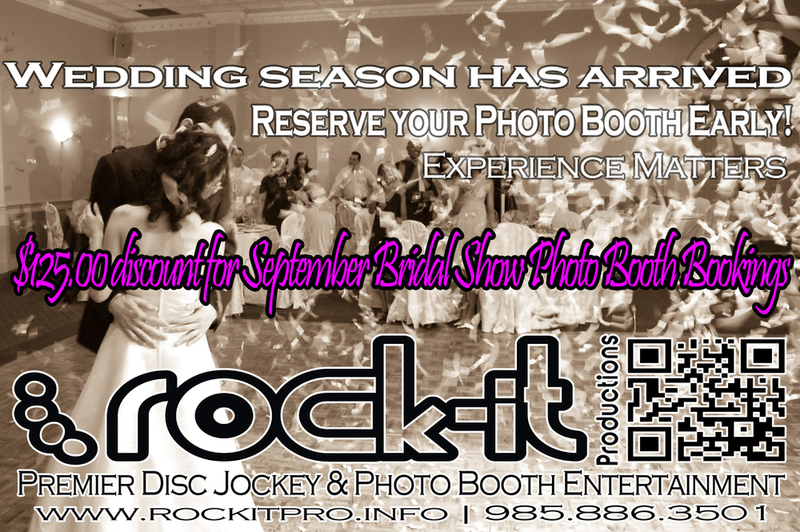 If your photo booth rental occurs in October 2014, take $100.00 off! If you book an A level D.J. 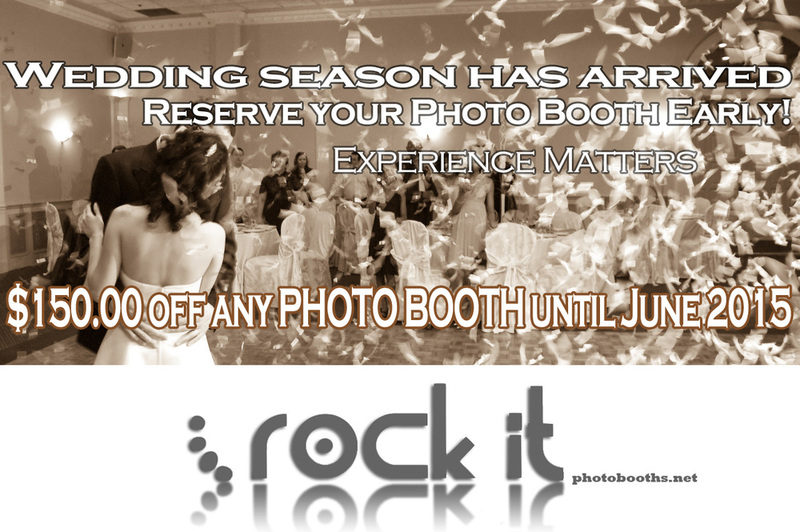 take $100.00 off of our photo booth package. If you book a B level D.J. take $50.00 off of our photo booth package. If you book a C level D.J. take $25.00 off of our photo booth package. Photo Booth discount when booking an A or B level D.J. Book an A or B level D.J. package and get $100.00 off of photo booth package.